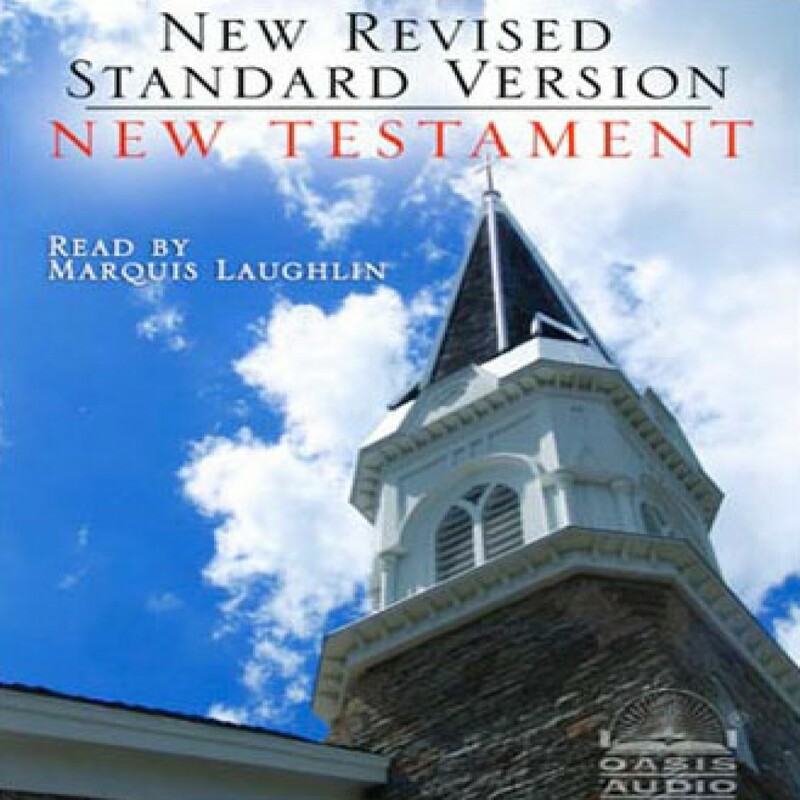 New Revised Standard Version - Christian audiobooks. Try us free. Drawing on newly available sources that increase our understanding of many previously obscure biblical passages, the NRSV stands out - "as literal as possible" in adhering to the ancient texts and only "as free as necessary" for understanding.